You'll discover tucked-away gems like Tubbataha Reef and Scuba & Snorkeling. 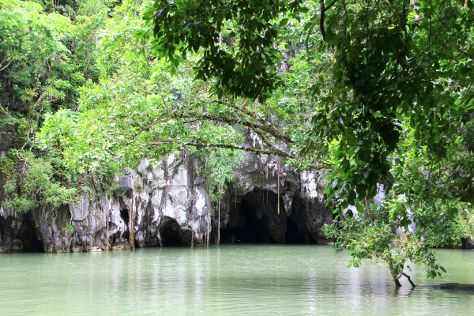 Spend the 22nd (Sat) exploring the underground world of Puerto Princesa Underground River. The adventure continues: take an in-depth tour of Palawan Special Battalion WW2 Memorial Museum, explore the activities along Honda Bay, look for gifts at Baker's Hill, and browse the different shops at Robinsons Place Mall Palawan. Plan my trip to Puerto Princesa with suggested itineraries provided by Inspirock. Cairo, Egypt to Puerto Princesa is an approximately 18-hour flight. Traveling from Cairo to Puerto Princesa, you'll lose 6 hours due to the time zone difference. In September in Puerto Princesa, expect temperatures between 36°C during the day and 28°C at night. Cap off your sightseeing on the 28th (Fri) early enough to travel to Manila. 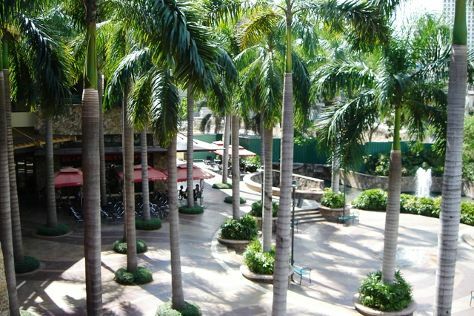 You'll explore the less-touristy side of things at University of the Philippines and Glorietta. Explore Manila's surroundings by going to Bonifacio Global City (in Taguig City), Makati (Ayala Center, Greenbelt Mall, & more) and Ace Water Spa (in Pasig). There's lots more to do: tour the pleasant surroundings at Rizal Park, contemplate the long history of Fort Santiago, admire the masterpieces at San Agustin Church, and look for gifts at SM Mall of Asia. To find reviews, where to stay, other places to visit, and tourist information, use the Manila holiday planner . Traveling by combination of flight and bus from Puerto Princesa to Manila takes 3.5 hours. Alternatively, you can ride a ferry. In September, plan for daily highs up to 37°C, and evening lows to 28°C. Wrap up your sightseeing by early afternoon on the 5th (Fri) to allow time for travel back home.